In the event of bad weather, we will post any changes to our hours of operation here, on the Club Automation member portal and our Facebook page. Please refer to our Inclement Weather Policy if you have any additional questions. 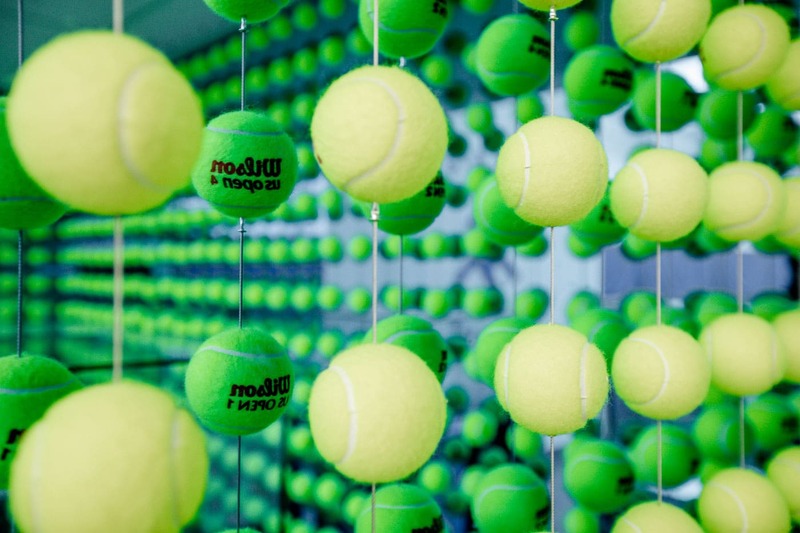 Summer tennis camps for juniors ages 6-18 of all skill levels. 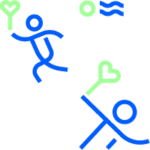 Camps run 6/24-8/23, 2019. Register by 4/30 and get 15% off! 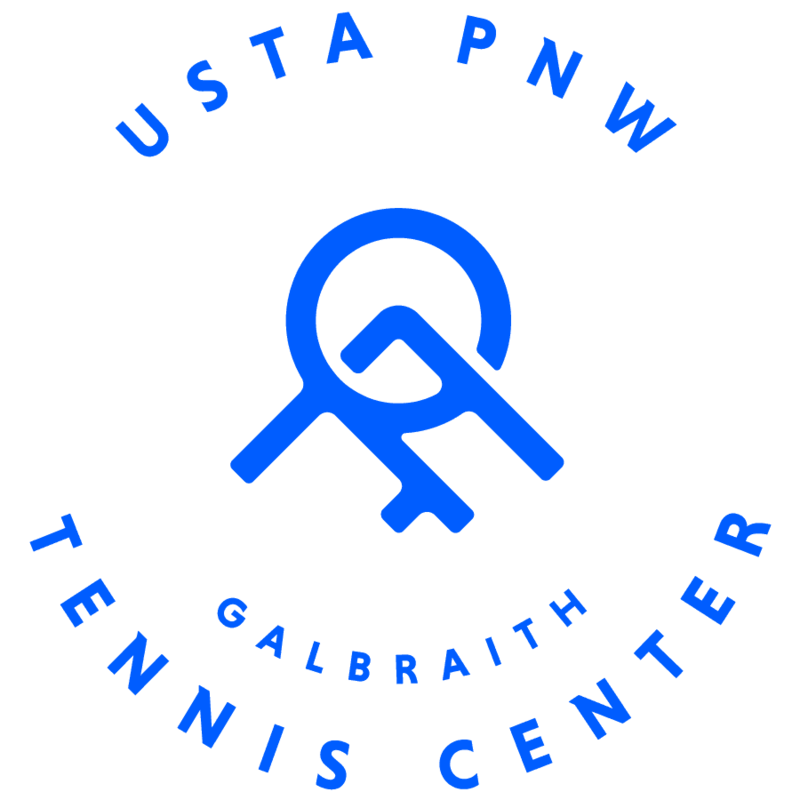 Galbraith Tennis Center operated by USTA PNW is a full-service tennis facility located in Tacoma, WA. 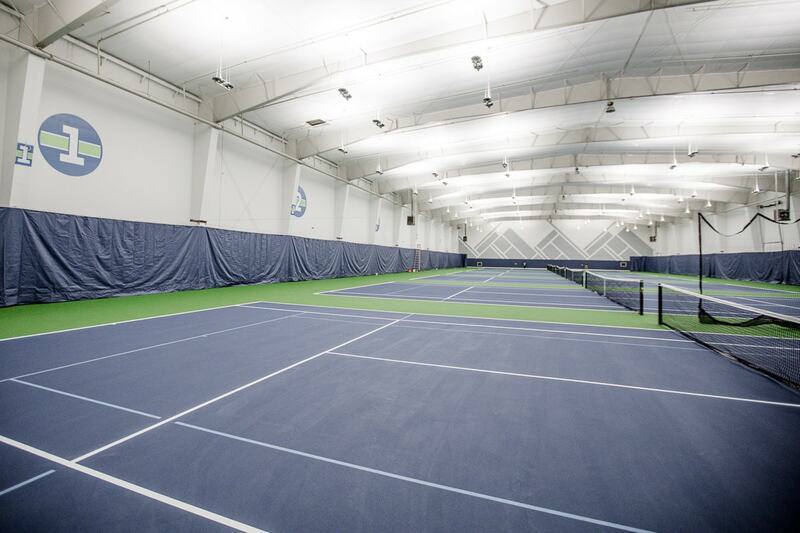 Offering six newly resurfaced indoor tennis courts with high quality, affordable instruction and competitive programs for adults and kids of all skill levels. 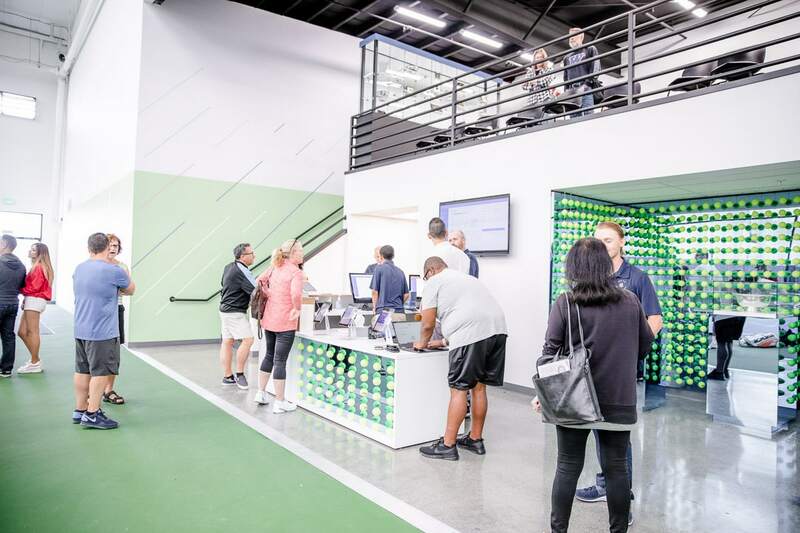 Become a member today and experience our unwavering commitment to developing the sport of tennis for all ages. Summer is right around the corner - make your summer plans now and save! Register for Summer Camp by 4/30 and get 15% off. 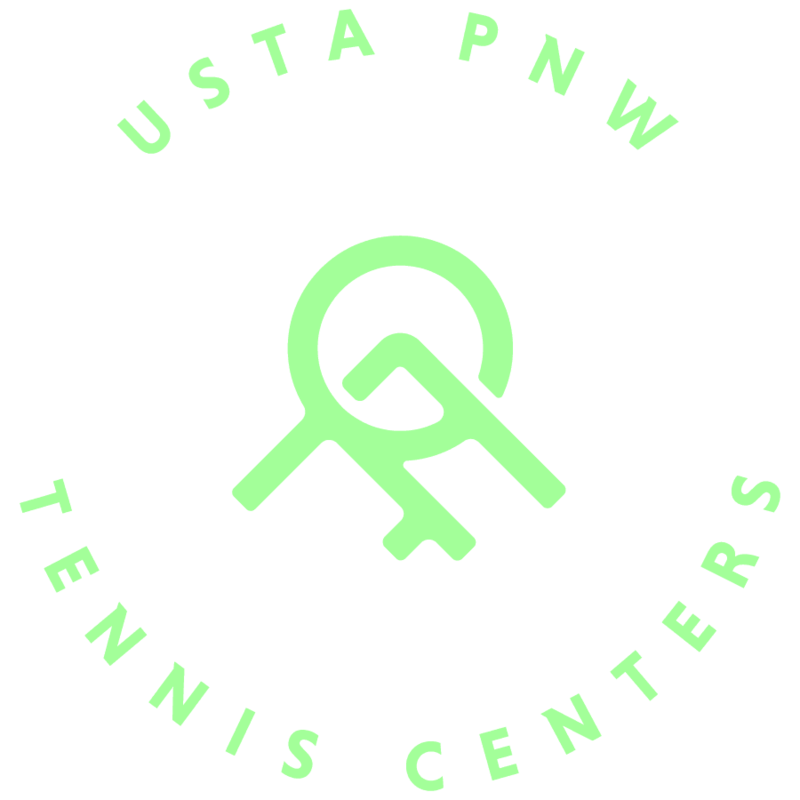 Camps will be offered two Tacoma area locations for juniors ages 6-16 of all skill levels beginning June 24th. Sign up today! Nicole Wilson hails from Yakima, WA but she cultivated her passion for tennis over 10 years ago when she lived in Boise, ID. She began playing recreationally and quickly fell in love with the sport, it’s people and culture. After playing USTA league for multiple years; she knew that tennis was no longer just a hobby for her but a lifestyle. She became PTR certified and provided youth instruction shortly before her family’s many relocations. From Idaho her family relocated to Utah, to Oregon and ultimately she returned to her roots here in Washington. 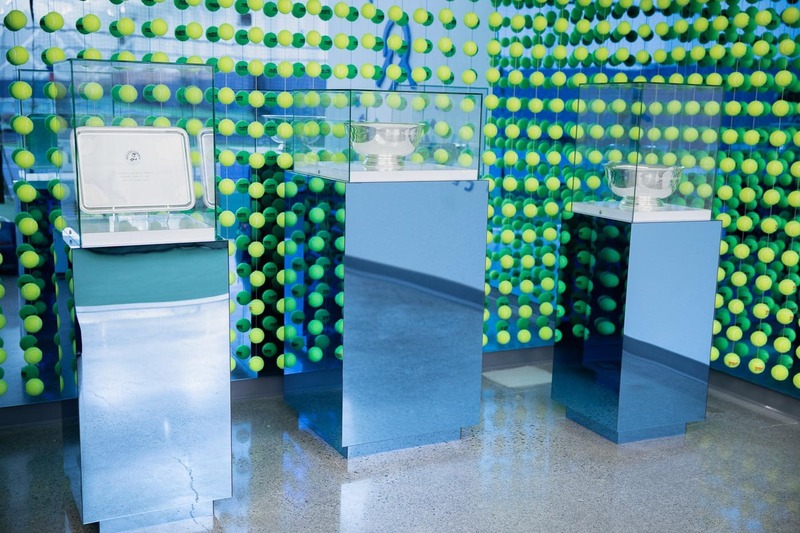 Tennis remained a constant throughout those many life changes and she credits the sport for helping her grow friendships and relationships where there was none in her new surroundings. 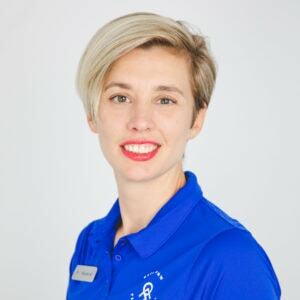 Nicole is very excited to be apart of the Galbraith team and looks forward to growing the game of tennis and helping others experience the game’s gifts just as she has. 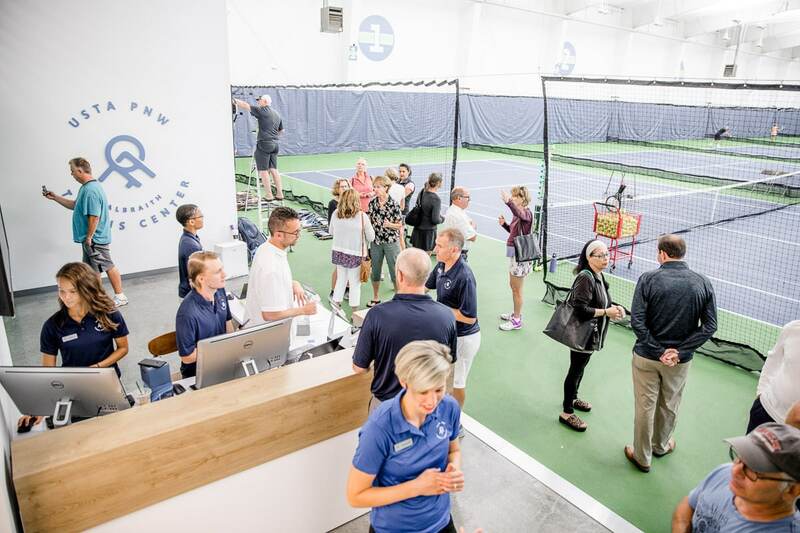 Steve comes to GTC with over 25 years of experience teaching tennis to players of all ages and skill levels, running programs and overseeing tournaments. 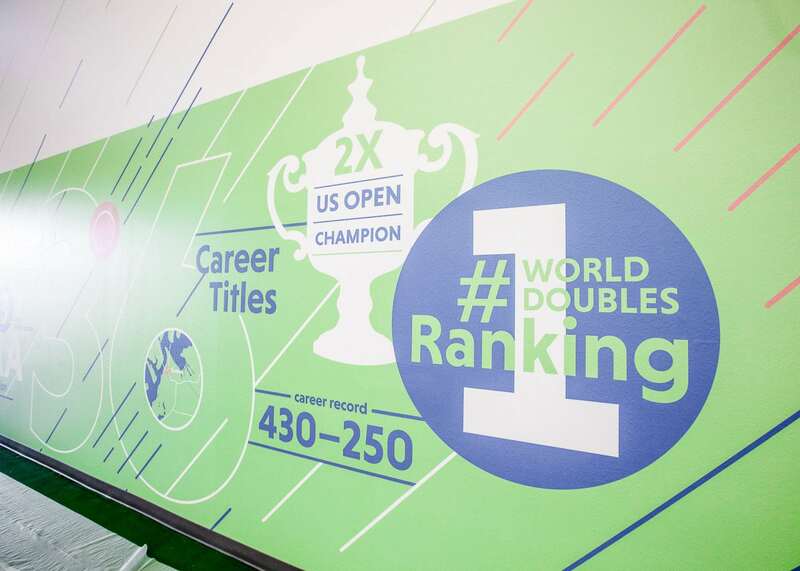 Steve is a Tacoma local, serving as the Assistant Tennis Pro at Tacoma Lawn Tennis Club for the last five years. Prior to that, he was the Head Tennis Pro at Bally Total Fitness for 14 years, in the very same facility that Galbraith Tennis Center now occupies. 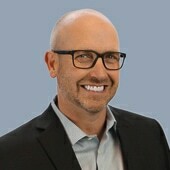 Steve also served as the Head Tennis Pro at Canterwood Golf & Country Club in Gig Harbor and at North Park Racquet Club in Spokane, WA. 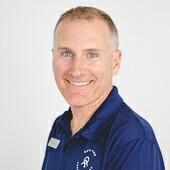 Steve is USPTA certified and prides himself on his communication and excellence in working with kids. He not only puts his clients first, but he takes a results-oriented approach to help his players achieve their goals. 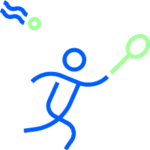 Steve is incredibly passionate about tennis and is a firm believer that it is the best sport to play for a lifetime. 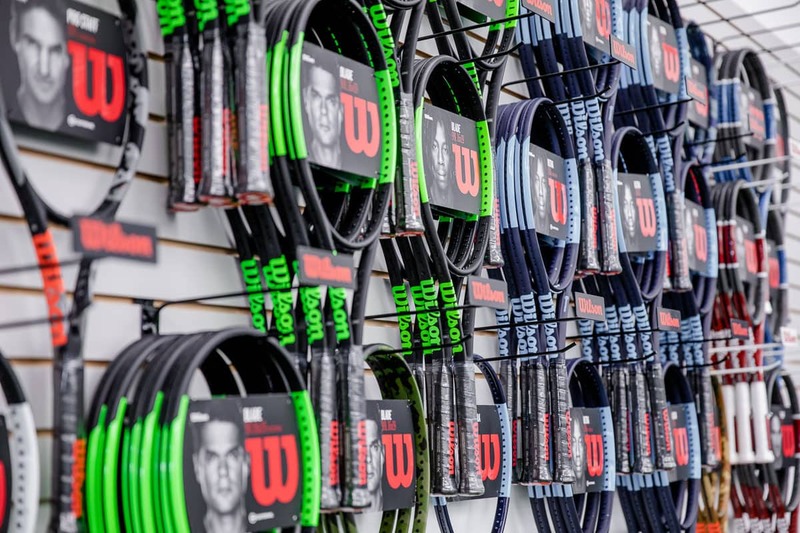 Meet the rest of our GTC operations and tennis pro staff!